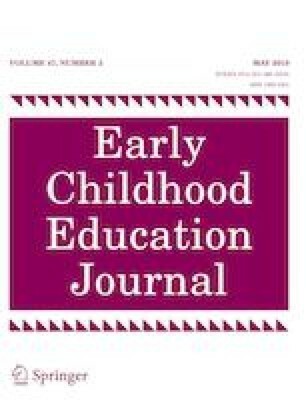 The purpose of this study was to examine the transference of an informational brochure elucidating the importance of developmentally appropriate practice, along with assessing the interplay between prior implicit beliefs about educating and raising children and the informational brochure. Participants included 210 college students who completed the modified Modernity Scale and half of the participants read a brochure designed to highlight developmentally appropriate practice. All participants then viewed videotaped vignettes showing preschool children participating in either a child or teacher directed numeracy project. Following the video presentation, all participants were asked to rate the video’s curriculum using an author created questionnaire. In general, participants preferred developmentally appropriate practice (DAP) to didactic practice (DP) regardless of whether they read the brochure. Additionally, participants with higher traditional child rearing beliefs preferred the DP video, while more modern beliefs preferred the DAP video.